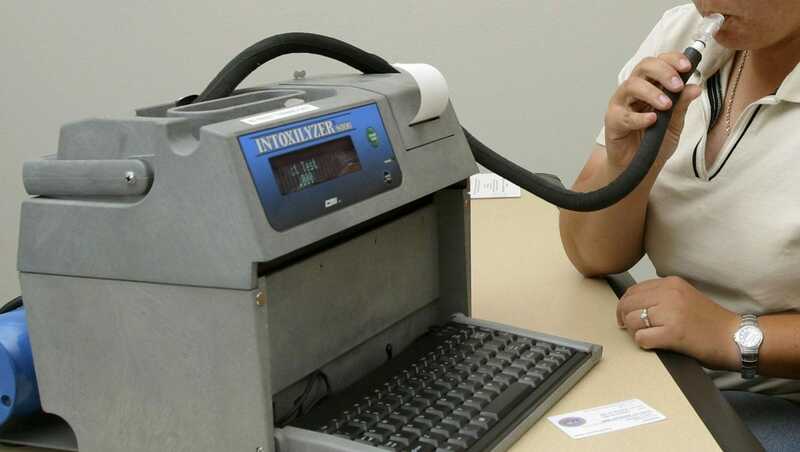 Is an Intoxilyzer 5000 breath test accurate? is the most truth-seeking person in existence. Many people, including lawyers, will look at a breath test result and say, “Oh, you scored a high number, you’ll be convicted”. THIS DOES NOT HAVE TO BE TRUE, but it does show a total lack of understanding of the testing process and procedures. We have trained extensively, understand how the machines work, and know what problems can occur in them and how to fight for you. Your lawyer’s knowledge in this area of DWI litigation often is the difference between a conviction and being found NOT GUILTY. HOW ACCURATE ARE THE CHEMICAL TESTING PROCEDURES? Texas law provides that a suspect can be tested by blood, breath or both. Blood testing is generally considered to be the most reliable and accurate method. However, this is the least desirable for the police because it is more expensive and time consuming. Additionally, blood testing would allow you to have a second test performed on your blood sample by your own expert. Breath testing is more convenient, cheaper and is not subject to retesting. The machine is capable of preserving a sample. The law allows retesting of any saved sample but it costs about $2 to retain the sample and no agency is willing to spend the money or subject itself to being rechecked. To be clear, the police use the cheapest, most convenient, non-testable, scientifically debated chemical test when your freedom is on the line. The Intoxilyzer 5000 costs about $7,500. Some models have been in service for 15 or more years. 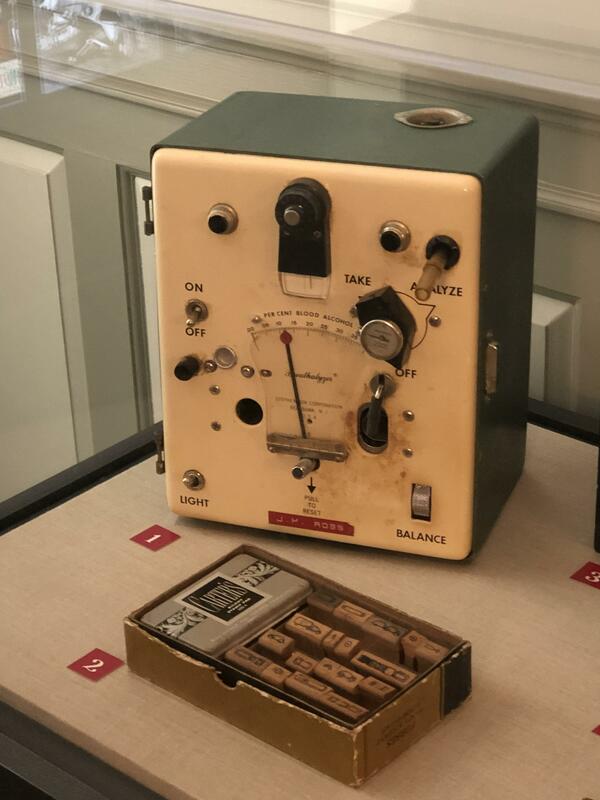 The Intoxilyzer 5000 is simply a computer based on very old technology. The brain of this thing is a Z-80 microprocessor, which was introduced in 1975, more than 30 years ago. Remember the “Radio Shack” TRS-80? Its processor was the Z-80. The machine works on the theory of Infrared Spectrometry (IR), which is the absorption of infrared light. There is a light bulb at one end of the breath cylinder and at the other end is a filter wheel with three filters. As you blow into the tube, the theory is that alcohol will absorb the light rays and not show up on the filter wheel. The amount of breath actually measured is very small (only 81 cc.) and must be converted to a number we will understand. The conversion the machine makes would be similar to taking a paper towel tube and increasing it to the size of a 55-gallon drum. Any error in the testing will be exaggerated by that amount. The Intoxilyzer 8000 is the newest machine and touted as being greatly improved. It appears this machine is actually LESS reliable in some areas. This has not been authorized for use in Texas. Close enough for government work! In Texas, you will be given two tests and those tests must be within .02 of each other. If your first test was .08, an acceptable second test could range from .06 (not intoxicated) to .10. This is a range of 50% and they tout the machines as being scientifically accurate. Would you accept such a variance from a thermometer, speedometer, medical test or toaster? Obviously not, but our state finds this “scientifically reliable” and acceptable when dealing with a person’s liberty. What are they hiding? Neither the State nor the manufacturer of the machine will allow anyone other than law enforcement to test the machine for its accuracy and reliability. For a procedure to be accepted as accurate and reliable in the scientific community, it must be open and available for the scientific community to test and retest the procedure. This is not permitted with the “Intoxi-liar”. 2+2=5. Is this government math? The number produced by the machine comes from a mathematical formula in the machine. The manufacturer will not divulge this formula, claiming it is ‘proprietary’. At this point, neither the government nor the courts are willing to divulge the secret formula that is used to determine your test value. Literally—you could go to jail based on a secret formula!! Why don’t they save a sample when your freedom is on the line? A sample of your breath could be saved for retesting for about $2, but the State chooses not to save it. The courts have said they should save evidence, but if it is not saved, that’s okay. People are not the same and everyone’s body does not react in the same manner. Common sense tells you this is true, yet the Government will prosecute as if you are identical to the “average person” in the State. Payton Manning averaged 357 yards per game last year but there was not a single game in which he threw for 357 yards. This is the same with the test. They are designed around an “average person” but you are never tested to see if your body is responding in an “average” manner. Men account for an overwhelming majority of those arrested for DWI. However, the percentage of female arrestees has increased rapidly in the last two decades. There are several social and psychological factors that account for the growing number of women accused of DWI. Law enforcement officers’ attitudes towards women have changed over the past few decades. It was once more likely for an officer to ensure that a female drunk driver got home safely rather than put her in a jail cell. There is no doubt that the changing role of women in American society has played its part as well. More women are in the workforce and subjected to the same stress as men. These changing lifestyles leave women, like men, in situations that are more conducive to DWI arrests. While the above issues are factors, the most pressing issue is test bias. Studies have shown that women tend to score higher on breath testing machines. This is because the machines are set for an average male’s lung capacity. This is inherently unfair to women and should be addressed by your lawyer. Alcohol also affects women differently than men because women metabolize alcohol more slowly. Women have less of the ADH enzyme. This causes a larger proportion of the ingested alcohol to reach the blood system prior to being converted to acetate. Also, women may experience fluctuations in hormone levels during their menstrual cycle that can affect the rate of alcohol metabolism. This may make a woman more susceptible to elevated blood alcohol concentrations at different points in the cycle. Women can have higher body temperature readings which can result in higher breath temperatures that cause higher and inaccurate BrAC reading. Due to many things that an expert DWI lawyer will know, a woman of the same size and alcohol consumption as a man will often show a higher BAC reading. Men and women’s bodies are not the same but the machine used by the police assumes they are. You should consult a DWI attorney who is capable of protecting you from this bias.